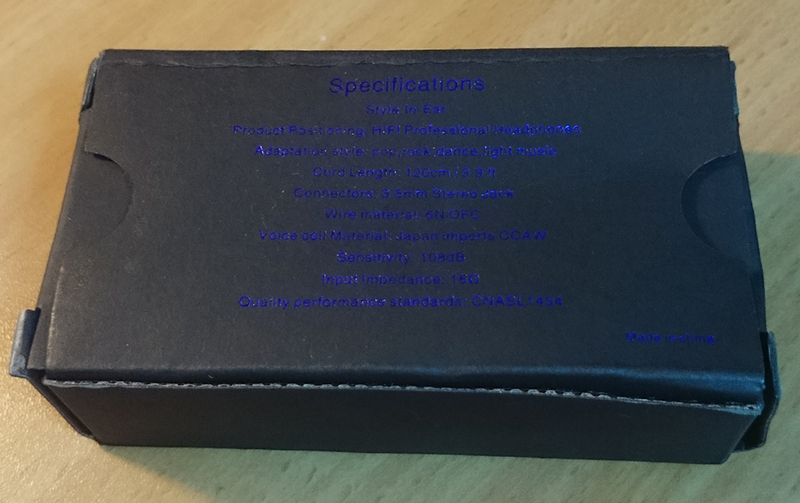 KZ S3 is basically a special edition for the ED3 Youth Version. 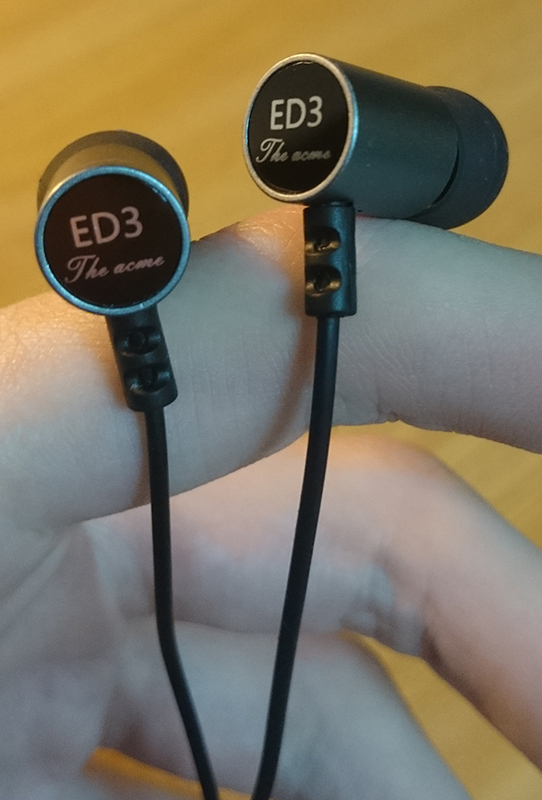 Both earphones sound the same and the differences are: the package, the housings' color and the cable (including the Y-split and the plug). The sound is amazing. Bass is punchy just enough, mids are detailed and the highs are clear and sharp. 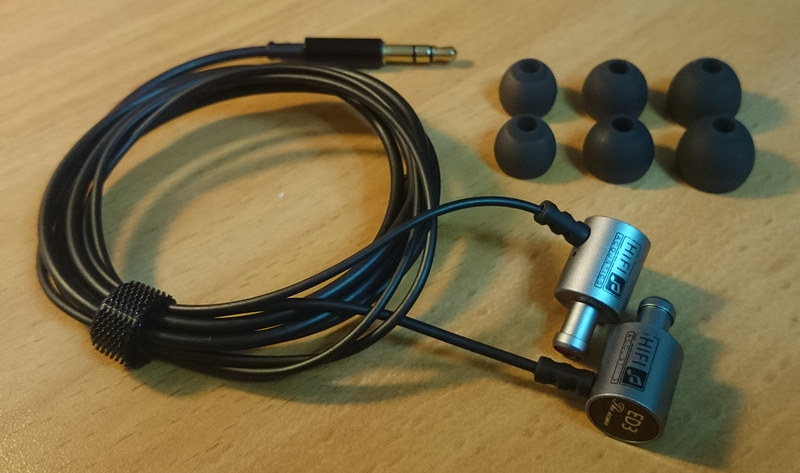 A robust and nice looking housing and a soft TPE cable. 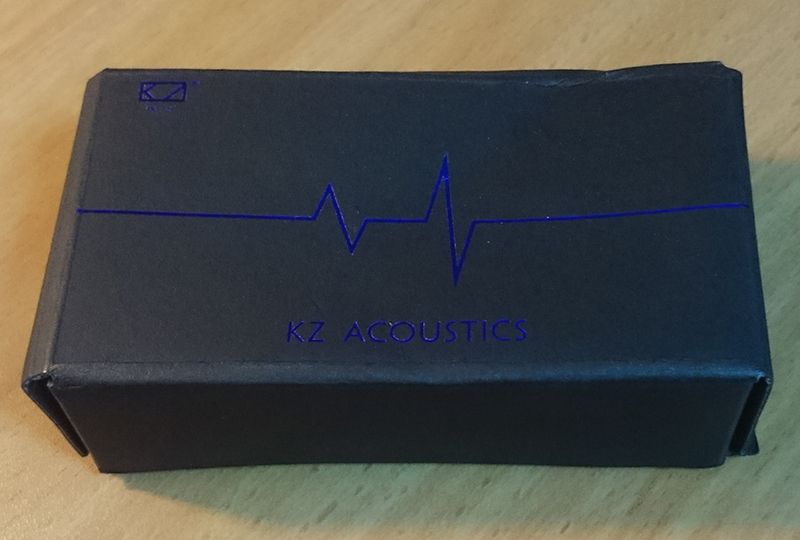 The vocals tend to be slightly shrieky, similar to KZ ED10. I got a good seal with the pre-applied M-size tips. No problems at all. 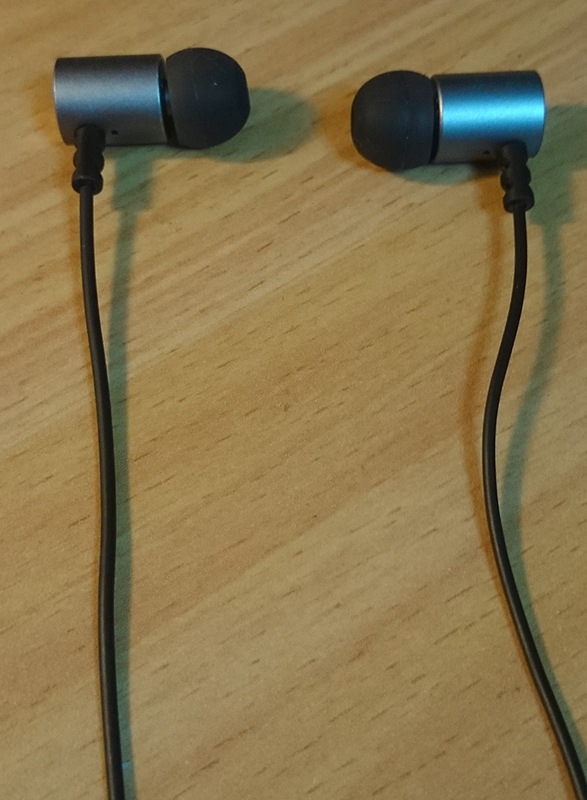 Still, the generic tips aren't the best at keeping the earphones inside. 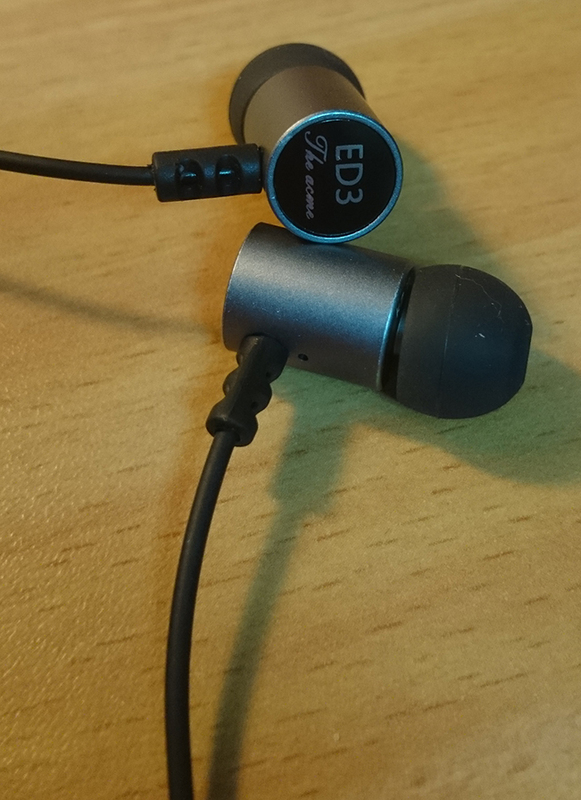 A great bass quality and depth, just in the right amount, not too much sub-bass. Doesn't overwhelm higher frequencies, but also lacks significant impact. The vocals are very clear and precise. The great clarity and warm sound signature result in an enjoyable and exciting experience. The highs are bright and crisp, but slightly cold and overemphasized, almost as bright as KZ ED9.